A Google+ profile picture has dimensions: 250 x 250 pixels. And this picture stands as an identity for you.Note that even though the Google+ profile picture has square dimensions but it appears as a circle on your profile, so it is crucial for you to keep note of how your desired picture would look like in a circle (with the square corners being cut). Google+ plus cover photo gives you all the freedom to represent your brand on a large canvas. Its dimensions are 1080×608. Promote your business, market your skills with a catchy logo and tagline as your Google+ cover image. Google+ lets you share images on your Google+ posts and giving you the option to share the image with friends from ‘circles’. It is important to note that these images might appear in the Google search engine for search queries related to your posts or business. Its dimensions are 497×373 pixels. Enjoyed reading this article? 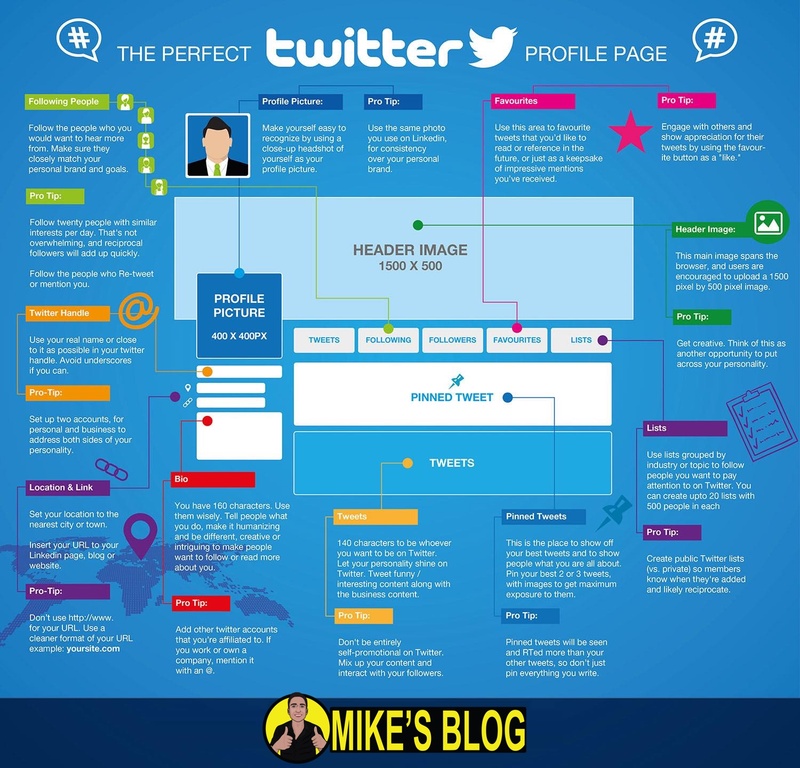 Why not learn about image sizing for Twitter?